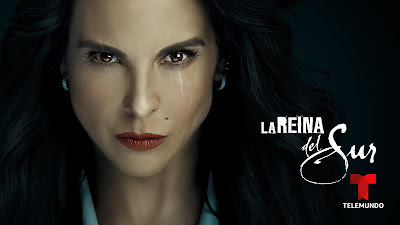 Shot on location in eight countries, the return of “La Reina del Sur” is set eight years after powerful drug trafficker Teresa Mendoza disappeared into the U.S. Federal Witness Protection Program for bringing down Mexican presidential candidate Epifanio Vargas. Hers is now a life of total anonymity as “Maria Dantes,” who is peacefully raising her daughter Sofia in the Tuscan village of Massa Marittima in Italy. However, her life takes an unexpected turn, and she will do the impossible to reclaim her throne as La Reina del Sur. Del Castillo anchors an internationally renowned, multi-lingual cast that includes Italian lead actor, Raoul Bova (“Under the Tuscan Sun,” “All the Roads Lead to Rome,” Ferzan Ozpetek’s “Facing Windows,” “Alien vs. Predator”), Humberto Zurita (“La Querida del Centauro,” “La Reina del Sur,” “Bajo la Metralla,” “Luna De Sangre”), Paola Nuñez (“Bad Boys for Life,” “The Son,” “Reina de Corazones,” “Amor en Custodia”), Antonio Gil (“The Man who Killed Don Quixote,” “Risen,” “The Merchant of Venice,” and “Chocolat”) “Patricia Reyes Spíndola (“Fear of the Walking Dead,” “Frida,” “Atrapada,” “Los Hijos de Sánchez”), Mark Tacher (“La Hija del Mariachi,” “Abismo de Pasión,” “Curse of the Mayans”), Kika Edgar (“Amor Real,” “Mujeres Asesinas,” “Nada Personal”), Flavio Medina (“El Recluso,” “Estar o no Estar,” “El Habitante”), Eduardo Santamarina (“El Señor de los Cielos,” “Yo Amo a Juan Querendon”), and Academy Award® nominated actor Eric Roberts (“Head Full of Honey,” “The Dark Knight,” “Inherent Vice”), as well as members of the original series cast. Created by Arturo Pérez-Reverte, “La Reina del Sur” is written by Roberto Stopello, Juan Marcos Blanco, Miguel Ferrari, and Jose Miguel Nuñez. 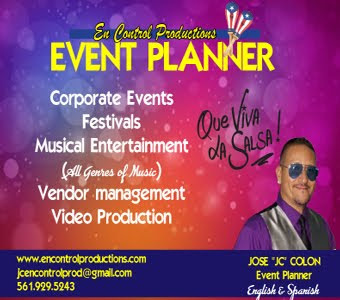 Marcos Santana is Executive Producer and Showrunner of the series, with Telemundo’s Martha Godoy and AG Studios’ Rodrigo Guerrero as Executive Producers. 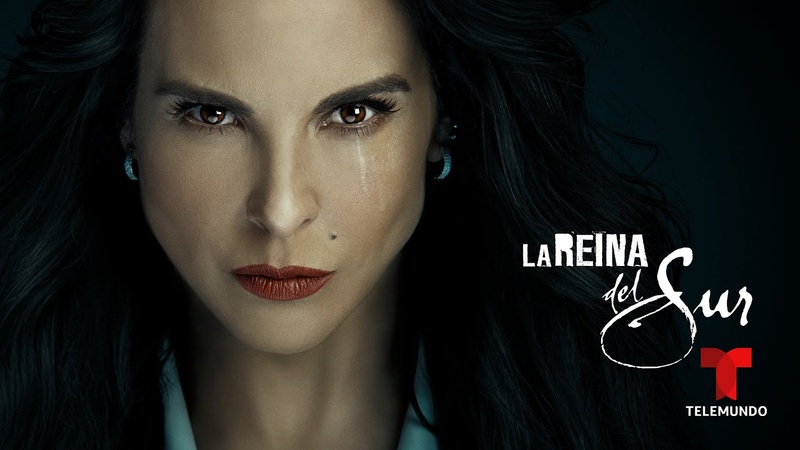 “La Reina del Sur” Season 2 is a co-production between Telemundo Global Studios and Netflix. Telemundo has the exclusive rights in the U.S. and Puerto Rico, and Netflix has the exclusive rights for the rest of the world for OTT.